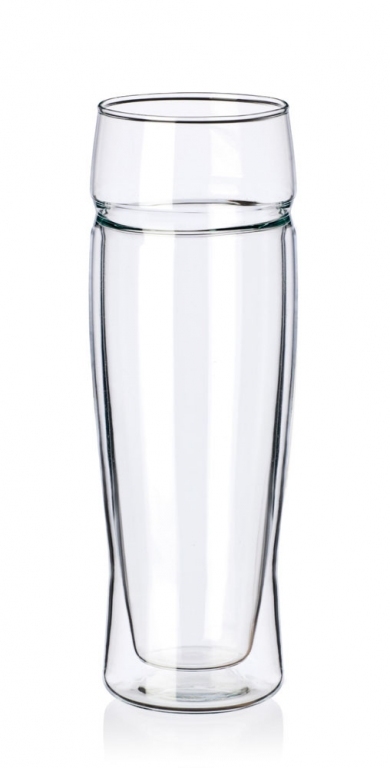 This glass, from high quality glass SIMAX, benefits from a double-walled design. 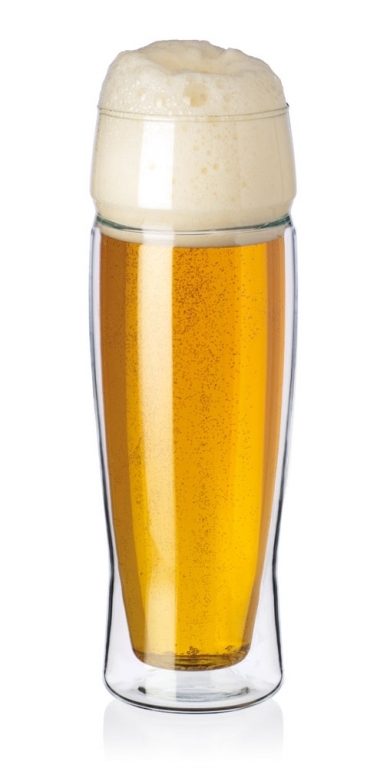 It is resistant to both high and lower temperatures, is suitable for serving beer or juice. You can find a jug with the same design characteristics in our catalogue. 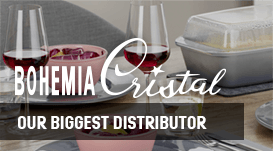 It is easy to wash and microwave and dishwasher safe. It is controlled according the Health and Safety regulations of Czech Republic by an independent authority. It is made from recyclable glass containing no Cadmium or Lead. Please let it cool down slowly and wash with non abrasive materials.